Stories about puppies and pants. What’s not to like? 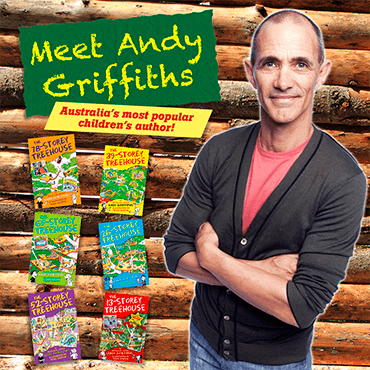 Story time at eleven o’clock, Saturday 18th February at The English Bookshop in Uppsala. No need to sign up, just show up and join the fun! 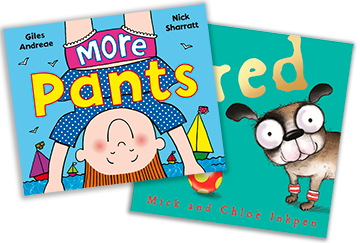 Hannah will read from Fred by Mick and Chloe Inkpen and More Pants by Giles Andreae and Nick Sharratt. Have you got a little sister? Shirley has a sister called Doris. Does your sister ever share your clothes? Doris shares Shirley’s clothes while Shirley is actually wearing them. 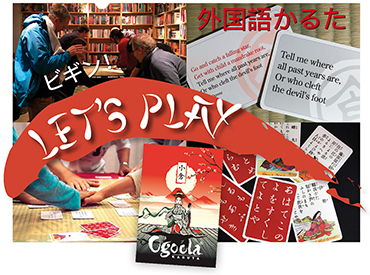 More details at an over-sharing story-time at 11 o’clock on Saturday 21st January at The English Bookshop, Uppsala. Who is that elephant? Is she a lonely circus artist? Or will he put you to bed tonight? And how about trolls? Are they mostly misunderstood? Answers to important questions at story-time at 11 o’clock on Saturday 19th November in the Uppsala shop. Trick or treat or Jack o’lantern? Witches abroad or all saints? Satisfy your curiosity as well as your longing for storytelling when Sara Lilja Visén and Stina Björkelid guide you through the history of Hallowe’en, with the help of stories and poems from days of yore to present days. There will also be time for the audience to read a few of their favourite ghost stories. Don’t be shy, don’t be scared – join us for a night of hauntings and horrors in the safety of the bookshop! How much: 80 kr, tea and cake included. Book your seat now – remaining tickets sold at the door. How about some haunting horror for Halloween? Join our horrific suspenseful theme reading group in the Uppsala bookshop. Together with Helena Dahlgren (author of 100 Hemskaste) we’ll talk about Shirley Jackson’s The Haunting of Hill House (and other scary things). Nice cuppa’ tea and some delicious cake as usual. Book is in stock, sign up at the bookshop and book your seat (limited number of participants). Ever wondered how a podcast is made? 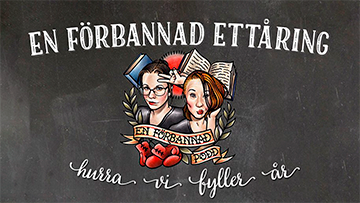 Join us in the bookshop for a ”live” recording of the wonderful Swedish book podcast ”En förbannad podd – en podd om böcker och andra tidsfördriv” by Sofia and Katta. Come join us on Wednesday 26th October from 17:00 to celebrate the one year anniversary of the podcast. We will celebrate the anniversary with drinks and snacks and a special recording of the podcast live from our cosy bookshop. Live podcasting from 17:30. Some things are just yucky, right? Your friend’s wobbly tooth hanging on by a string? Blergh! Yucky story-time at 11 o’clock on Saturday 8th October at The English Bookshop in Uppsala. Lyn Coffin is the award winning author of 30 books. 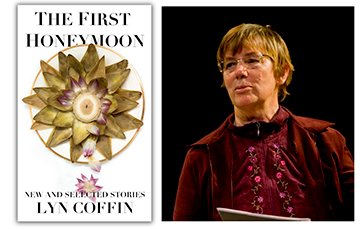 Lyn will be reading stories from her short story collection “The First Honeymoon” which is being reissued by Iron Twine Press. The event is free and starts nice and early at 10:00 on Saturday 8th October.